Raise your hand if, as a teacher, you have money to spare from your salary? Hmmm, I don’t see too many hands out there! Unfortunately we work in a profession where the pay is low, particularly when you consider the importance of what we do. And yet, you also don’t always have the tools to do that important job. Many teachers walk into classrooms with no curricular materials. I think this is particularly true in special education. The materials we need to do our jobs are often significantly different than the textbooks and art supplies other teachers need. It’s hard sometimes to understand why we need 30 shoeboxes...I had a principal ask me one time if I was organizing the closets. Um, no, I needed independent work systems set up quickly. As a teacher, and especially if you are a new teacher, there’s barely enough money to support you. I’ve been hearing more and more from teachers who have no materials and no money wanting to know what they can do. 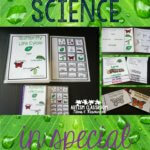 Need more teaching materials in your classroom. 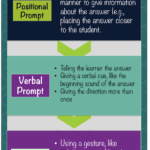 Need more materials to keep your students engaged. If your district allows it, Donor’s Choose is an amazing way to get equipment and materials you need to meet the needs of your students. Yes, you have to do some work writing the proposal. But you can get a substantial donation to your classroom for that effort. I am by no means an expert in writing Donor’s Choose grants. 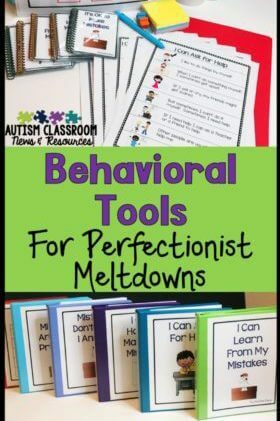 But my friend Liz over at The Autism Vault has an great post about it, as does The Brown Bag Teacher. You can write grant requests for a wide variety of things. I’ve even seen one funded to get a year’s subscription to the Unique Learning System. Another option is to see if other teachers in your school system would be willing to set up a materials share system. In this type of system, you rotate materials in and out of the classroom. So you offset your themes so that (and make them nonseasonal) so that you can run a theme and another class runs a second theme. Then you switch or rotate. So, let’s say you have another preschool teacher in the district teaching similar students. Maybe she has work systems, books and materials for an insect theme. And you have them for a dinosaur theme. Set it up so that you each doing that theme at the same time of year and trade materials. So you do dinosaurs and then insects. And she does insects and then dinosaurs. That gives you both twice the materials for free. I love doing Parent Make and Take nights. In a make and take, parents come in and you share schedules, visuals, etc. with them. You make them together and talk about how you use them. Then they get to take them home to use them with their child. It’s a great way to get to know your parents and a great way to help them understand how to use our strategies. So, if you do a make and take for your parents at any point...consider doing a make and leave (perhaps at the beginning of the year). In this activity, parents come in, learn about the classroom and help make materials that they LEAVE with you to use in the classroom. Tired of laminating and putting on Velcro every spare moment you have? Have your own kids told you they aren’t doing that anymore? This is a great way to get more hands doing that type of work. And it helps parents understand how the strategies work and what you are doing with their child. Maybe you have parents who really want to volunteer in your classroom, but when they come into the room the kids go nuts. Sound familiar? Many times we have parents who really want to contribute but it’s hard to figure out how. We used to have a group I’ll call the Parent Brigade. Once or twice a week they would come into the workroom at school. We would give them schedule and file folder materials..all those things you need to make but don’t have time. Give them a sample and they would make them for us to use in the classroom. It was another win-win. They wanted to be involved in their child’s school and we got materials we didn’t have to put together. Some parents would even take materials home to work on and bring them back if they were unable to come on the work day. I wrote a post recently about TpT For Schools that you can read here. The key element of it that I want to get across though, is about talking to your administrators about what you need. As I mentioned in that post, so many times teachers and administrators aren’t doing a good job of talking about what is needed in the classroom. 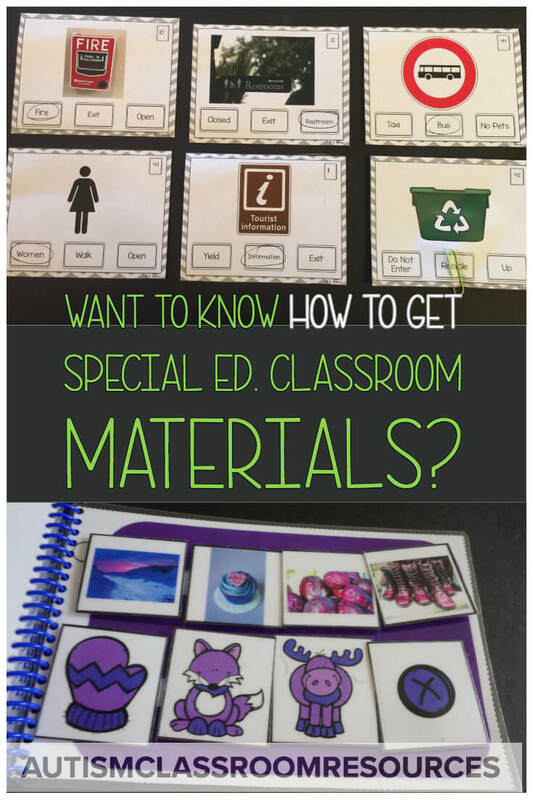 So whether you use TpT for Schools or not in your district, make sure you share with your principal and special education coordinator or director what materials you need in your classroom. But go a step farther..explain WHY you need them and how they will be used. 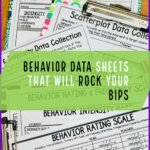 If you can tie them directly to the students’ IEP goals and their curriculum objectives, that’s even better. They need to know from you why these materials are important. Or, like the principal I talked about at the beginning of this post, they are going to think you are rearranging the closet. OK, granted you probably won’t get Velcro or laminate at a garage store. But you will find puzzles, reinforcers, games, and toys among other things. Hunt down the garage sales and thrift stores in your area and go see what they have. You might find a Connect 4 Game for 20 cents. Or, at a garage sale, you might even find the owner willing to donate stuff for free. I’ve written about this before, but as holidays start approaching, it’s worth re-visiting. Parents like to get gifts for teachers to show appreciation. And I admit, those Starbucks gift cards are nice to have. But when I was an administrator, I once had 5 big boxes of chocolates on my desk. And I love chocolate...but really don’t need that much of it. So one of thing you might advocate for having parents make contributions to the classroom as a Christmas gift. They might even pool their money to buy Velcro or laminate for the room. I’ve seen some schools that create wish lists for the classroom of things they need. Clearly it all depends on what your school’s policy is about gifts. But it might be a good way to allow parents to show their support and teachers to get what they need. Finally, believe it or not, there are a ton of instructional materials you can make out of things you typically throw away. Many of our work tasks are made with things like actual cardboard shoe boxes, empty baby food containers, and that box of unifix cubes you have way too many of. I have always said that one person’s garbage is another’s treasure. And it’s never truer than when you need to make instructional materials on the cheap. Some of these you’ll have around the house. Some of them you can ask your family and friends to save for you. And some might be available at the Dollar Store. You can find ideas about how to use the materials you’ve saved for independent work and direct instruction through Workbasket Wednesday posts, my Pinterest board on independent work and the one on put-in tasks, and posts I’ve written here and here. Those are just some of the ways that you can get materials you need. You can also find some free resources in my Free Resource Library...sign up and join us below! sign up for free tips each week in your inbox and the free resource libary! « 5 More Secrets to Maintaining a Positive Outlook in Special Ed.